It appears that Best Buy is wasting no time in its desire to find a replacement CEO, and the Board of Directors has set up a search committee to do just that. Former Best Buy CEO Brian Dunn stepped down earlier this month from his position with the company. Shortly after his departure it was revealed that Mr. Dunn was being investigated for an alleged inappropriate relationship with a younger subordinate at the company. This couldn't have come at a worse time for the company as it is in the process of a major restructuring that will see 50 of its stores closing over the next several months. Mike Mikan was appointed as the interim CEO of the company, but it was known from day one that the company was planning to for a search committee to find a permanent replacement. Today the company announced that it has finalized its search committee and will be announcing a search firm within a few weeks. The search will be a global one that will include internal and external candidates, and it will include Mike Milkan as a possible choice. There is no word on when the company hopes to complete this search, but considering the changes it is going through, the sooner the better would be the belief of many. In keeping with its commitment to run an open and transparent search process, the board of directors of Best Buy Co., Inc. (NYSE:BBY – News) is announcing the membership of a CEO search committee. The committee will oversee a global search process to identify internal and external candidates, including current interim CEO Mike Mikan, who will bring new leadership to the company. As part of that commitment to transparency, the board will also publicly announce the selected search firm and will post the position on the company website. The final search firm selection will be announced in the next few weeks. Sanjay Khosla, chair of the Global Strategy Committee and member of the Nominating, Corporate Governance and Public Policy Committee. Additionally, the board accepted the resignation of director Rogelio M. Rebolledo and is filing an associated Form 8-K. Rebolledo became a director in August of 2006. In 2007, he retired from his position as chairman of PBG Mexico, the Mexican operations of The Pepsi Bottling Group, Inc. This is a routine membership change in accordance with Best Buy's Corporate Governance Principles, which require non-management directors to retire five years after having ceased to pursue the primary career they were pursuing at the time they were first appointed to the Board. Rebolledo will retire as a director of the Board at the end of his term on June 20, 2012 and will not stand for re-election at the Regular Meeting of Shareholders on June 21, 2012. "Rogelio has been an invaluable member of the Best Buy Board, and he will be greatly missed," said Lead Independent Director Matthew Paull. "His global experience and insight helped guide the company. It is with great appreciation that we offer him our thanks and our best wishes." Best Buy Co., Inc. (NYSE: BBY – News) is a leading multi-channel global retailer and developer of technology products and services. Every day our employees – 167,000 strong – are committed to helping deliver the technology solutions that enable easy access to people, knowledge, ideas and fun. We are keenly aware of our role and impact on the world, and we are committed to developing and implementing business strategies that bring sustainable technology solutions to our consumers and communities. 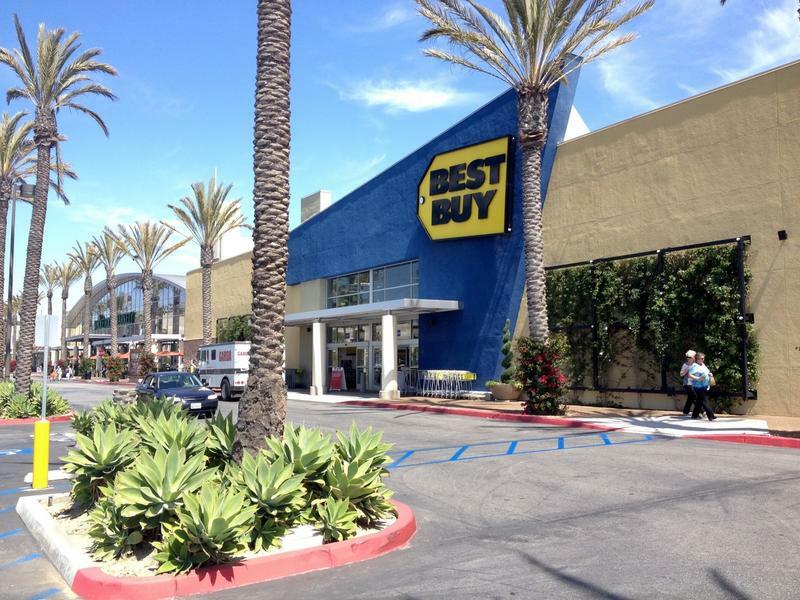 For information about Best Buy, visit www.bby.com and to shop at Best Buy, visit www.bestbuy.com.